From that iconic William Tell Overture to his trademark silver bullets, The Lone Ranger is quite the household name especially for those who grew up in the days where the wild wild west dominated the media channels. From the first radio show in 1933 to the popular TV series that ran from 1949 to 1957, The Texas Ranger with a white hat and black mask was a big hit with many. Fast forward 57 years later after the first movie in 1956, Disney attempts to recreate that wild western magic with Jerry Bruckheimer at the helm. Directing the movie is Pirates of the Caribbean’s Gore Verbinski with Johnny Depp playing the role of Tonto. Completing the circle is Armie Hammer who takes on the role of the title character. With such a promising engine driving this train, would it be a hit or a miss? An American Indian spirit warrior, Tonto (Depp), recounts the untold tales that transformed John Reid (Hammer), a man of the law, into a legend of justice. The two unlikely heroes brought together by fate and must learn to work together as they join forces to battle greed and corruption. 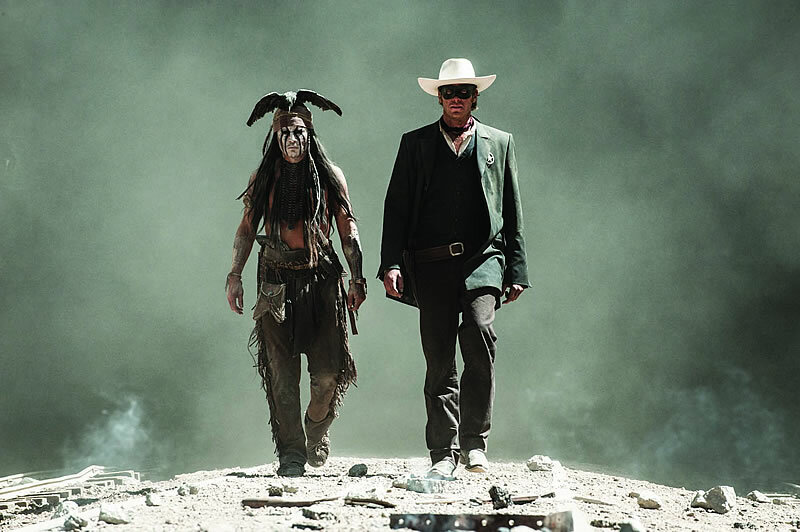 The Lone Ranger is a movie that is entertaining yet falls shorts in many ways that would have made it a blockbuster. While Johnny Depp does bring with him that unique charisma that made Captain Jack Sparrow a household name, somehow it didn’t quite translate well into Native Indian magic. While Armie Hammer does a good job portraying the innocent and naive law man out of school John Reid, somehow he seems to be a little uncomfortable in the role of the iconic masked vigilante. Thankfully the two does make an interesting pair with their own world view clashing many times. From the silly arguments about what to do next to the counter pokes by Depp’s character, it is common to hear the cinema laughing along at the comic moments. Action sequences are your typical Jerry Bruckheimer style ones which while not as grand as the ones from Pirates, still have that touch to entertain. 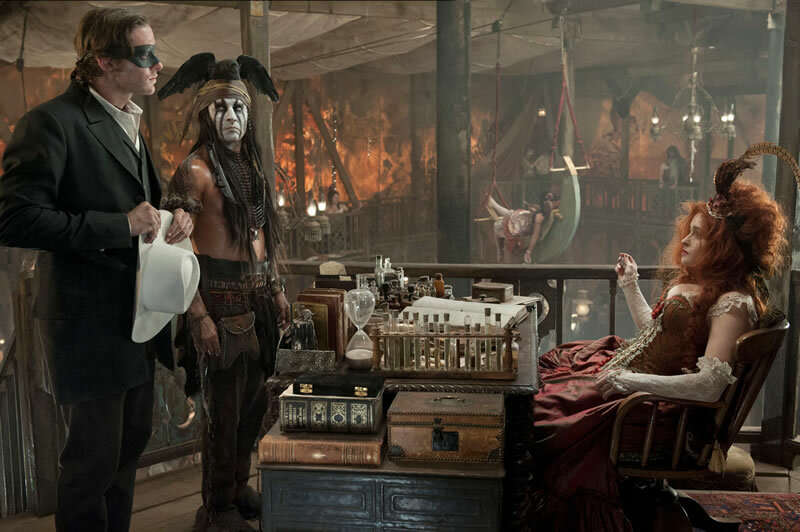 Overall The Lone Ranger is still a movie worth considering if you are looking for something entertaining to end off the work week. Just remember not to expect an epic level plot line or pick at the nitty gritty details and it can be quite an enjoyable 150 minutes ride. The Lone Ranger opens in cinemas 4th July 2013.